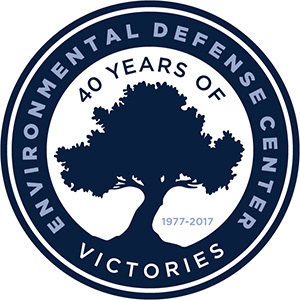 This year marks the 40th Anniversary of the Environmental Defense Center and we invite you to join us on October 7th to celebrate the many victories we have accomplished together over the past four decades. While details are still to come, this private event will bring together current and past members of the EDC family – board, advisory board, staff, law clerks, interns, volunteers, and supporters – for a fun evening with dinner, drinks, live music, and to raise a glass to the many environmental wins we have had throughout Ventura, Santa Barbara, and San Luis Obispo Counties. With the help and support of our communities, our small staff has become one of the most trusted voices for climate action and environmental protection, locally and throughout the state of California. 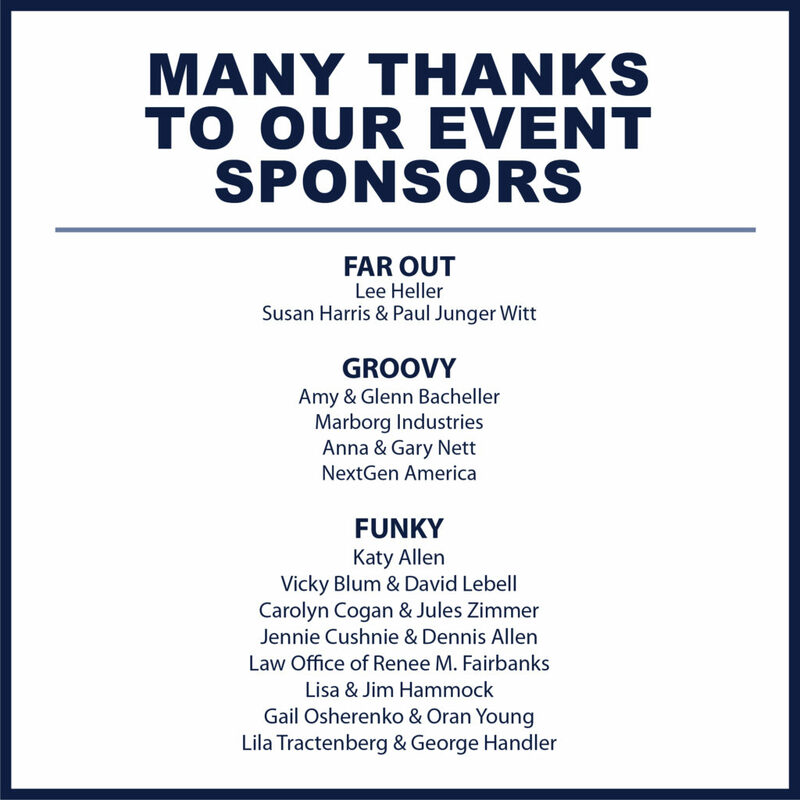 We hope you will join us to celebrate the past 40 years, and look ahead to ensure 40 more! WHAT: Dinner, drinks, live music, & merriment! Includes dinner and one drink (beer or wine). Cash bar available through out the night.